BTC RC had the honour of Annamarie Phelps the Chairman of British Rowing naming the “Majestic” our new coastal four on Saturday March 25th.  The committee and members of BTC RC would like to thank Annamarie Phelps, all of those that helped to deliver the innovative Wessex Craft Racing Boat design. Without the support of the Hants & Dorset clubs, Wessex & South East Coast Rowing Region, British Rowing, Design Craft Ltd, Brian Edwards, Sport England and the National Lottery the Majestic would not have been delivered.